Alex Meyer is the Owner and head therapist at Sekala Massage and Herbal Therapy. She is a Certified Massage Therapist, and an active member of the American Massage Therapy Association (AMTA). 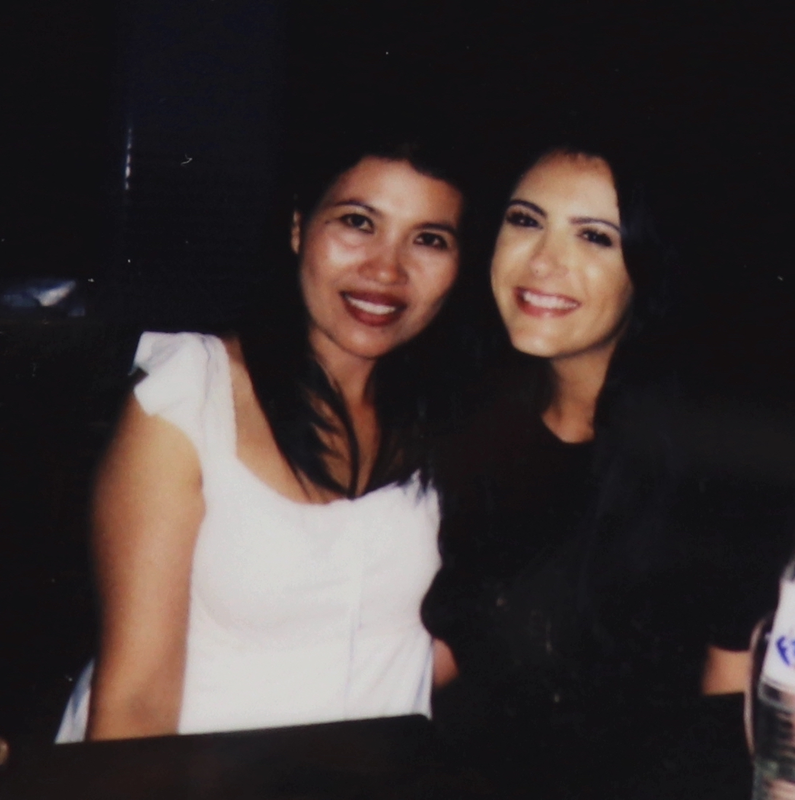 After graduating from the Pacific College of Oriental Medicine with a degree in Holistic Health Sciences, and focus in medical sports massage, Alex studied privately in Asia learning traditional herbal wellness recipes, and traditional Thai massage. With over 2,000 certified hours, her extensive training ranges from Oriental Medicine theory; including both Chinese​ Meridian and Thai Sen Line philosophy, to trigger point - neuromuscular therapy, and much more. She utilizes these techniques and incorporates them into a hands on, conscious approach to healing. Alex, and Indonesian medicine woman, Kadek. 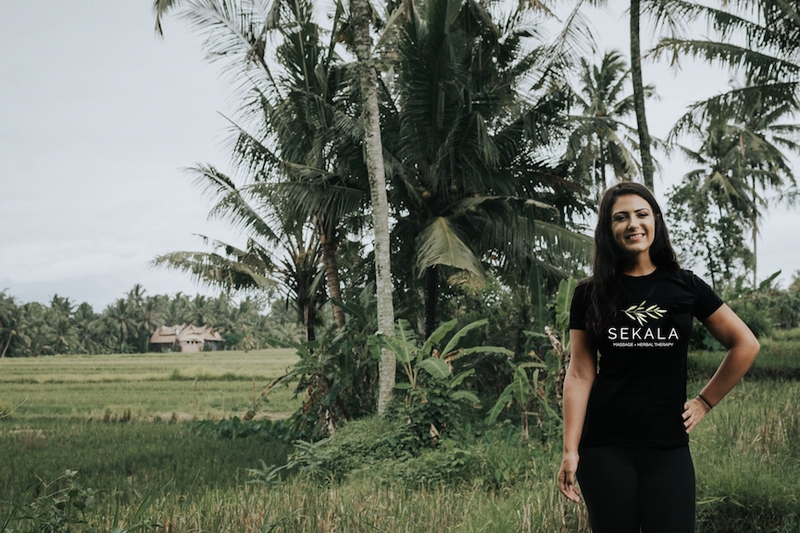 ​Sekala, a Balinese healing phrase meaning conscious world, truly embodies this company. Our mission is to provide exceptional services with the highest quality ingredients. All oils and herbal blends are made in house with recipes curated by global traditions. We strive to bridge local sustainability and help the communities that inspired our recipes; creating a hands on, conscious world.